Matcha Lattes are now Keto with Perfect Keto! I often talk about my love for coffee. But lately, I have really been loving matcha lattes. The health benefits are amazing, and I love the clean energy it gives me. I really enjoy the rich earthy taste and how well it blends with fats like coconut milk and MCT Oil. But not all matcha teas are created equal. It’s actually really hard to find green tea matcha powder that has no added sugar. Beware! Unsweetened Matcha at Starbucks are not a thing. As this Spoon University article points out, there is sugar in the Matcha powder itself at Starbucks. Even if you say unsweetened, you are still getting 32g of Sugar in a Grande Matcha Latte. While there are still plenty of other keto options at Starbucks, this is not one of them. One of the only Matcha Tea mixtures I've found without Sugar is the Perfect Keto MCT Oil Powder in Matcha. Perfect Keto Matcha makes the ultimate Keto Matcha Latte. 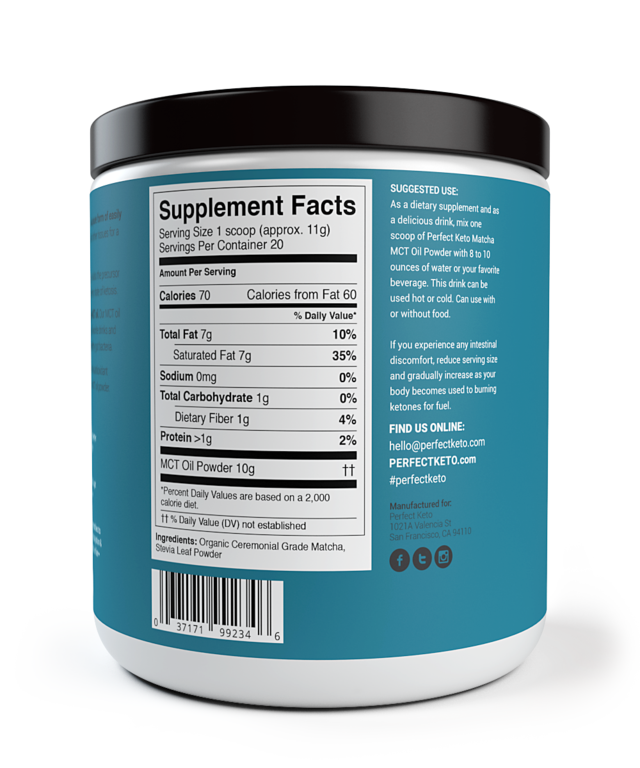 It contains ceremonial green tea powder, Mct Oil Powder, and Stevia. Just add hot water or coconut milk and froth up to make the perfect fatty keto latte. The Health Benefits of Matcha are amazing! Matcha Tea is packed full of antioxidents. In fact there are the same number of antioxidents in one serving of Matcha as there are in ten cups of regular brewed green tea. It's been known to improve blood flow, lower cholesterol, and keep blood sugar levels stable. Matcha also Boosts metabolism and burns calories. 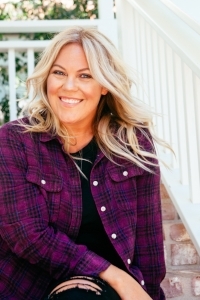 It is a perfect addition to your Keto lifestyle. Perfect Keto Matcha Powder doesn't have to be used for lattes alone. Add a serving to your midday smoothie or your prework out snack for 1/2 the amount of caffeine as a cup of coffee. Or if you have a huge day ahead, mix this right into your coffee. If you love the benefits of MCT Oil Powder but want a little added flavor and sweetness, try the Matcha Powder out. You'll be surprised by how delicious it is. 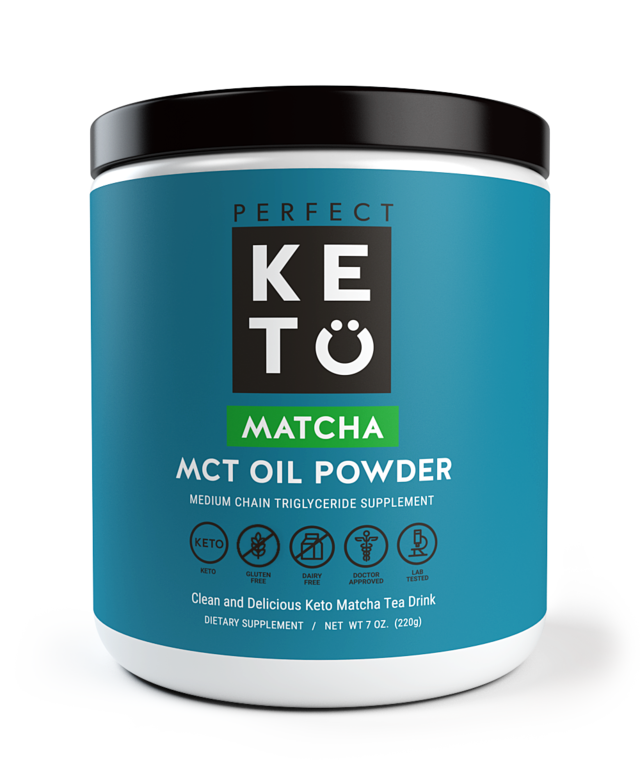 Get Matcha MCT Oil Powder and all other Perfect Keto products for 20% off when you use the discount code KETOINTHECITY at check out!